April 04,2018 06:27 PM Han Geng chats again: I want to be myself and not want to be kidnapped by fans. 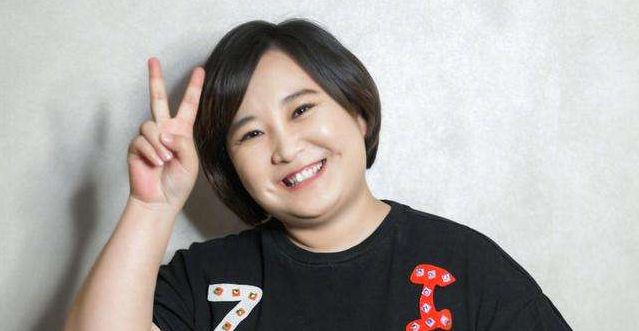 September 11,2018 11:39 AM Wu xiubo was her former assistant during her 31 years&apos; career. after three marriages, she was happy.